This month we’re celebrating another successful year in the build up to Christmas. 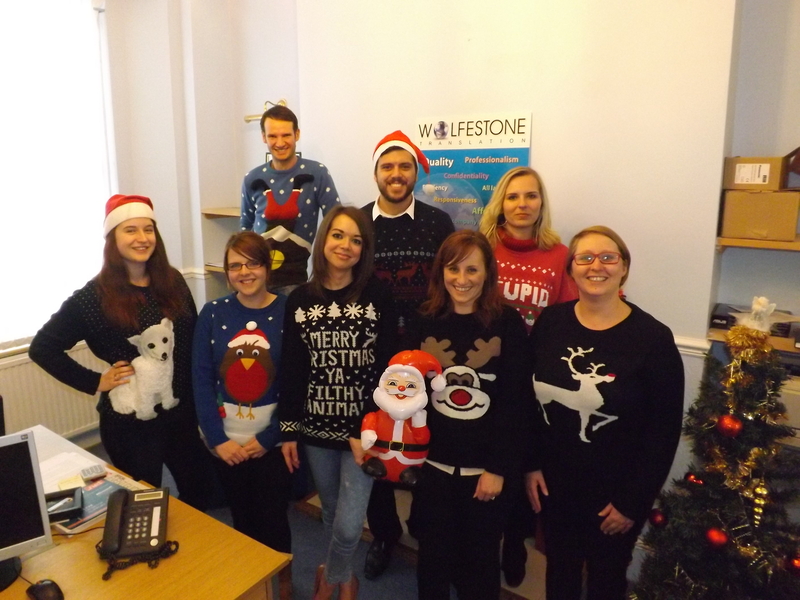 With that in mind, our staff dressed up in Christmassy outfits. Here’s a collection of our Christmas jumpers. Which is your fave?